Did you know there is a night set aside each year to observe Earth’s closest celestial neighbor, the Moon? 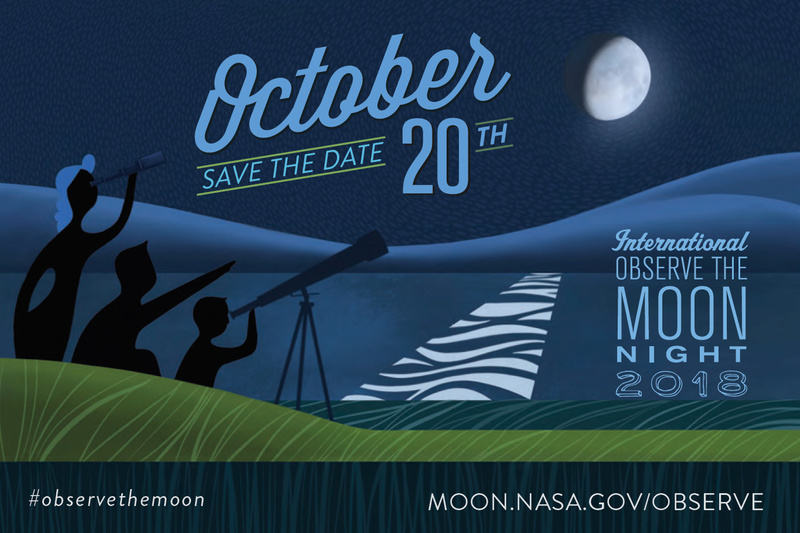 International Observe the Moon Night has been held annually since 2010 and is a worldwide celebration of the Moon and lunar science. Each year, the celebration is held in September or October when the Moon is in the first quarter because it is visible in the afternoon and early evening hours when most events are held. If you live in or near Huntsville, Alabama, you can join our local celebration Saturday, Oct. 20, from 5:30-8:30 p.m. CDT at the U.S. Space & Rocket Center’s Davidson Center. The event is hosted by NASA’s Marshall Space Flight Center’s Planetary Missions Program. Members of the public are encouraged to attend and it is free. The event will include lunar and solar system exploration exhibits and a variety of hands-on activities for children and adults. Don’t live in Huntsville? No worries! There are events held worldwide and you can find a list of them here. As you are gearing up for your own International Observe the Moon Night celebration, check out these fun facts about the Moon. 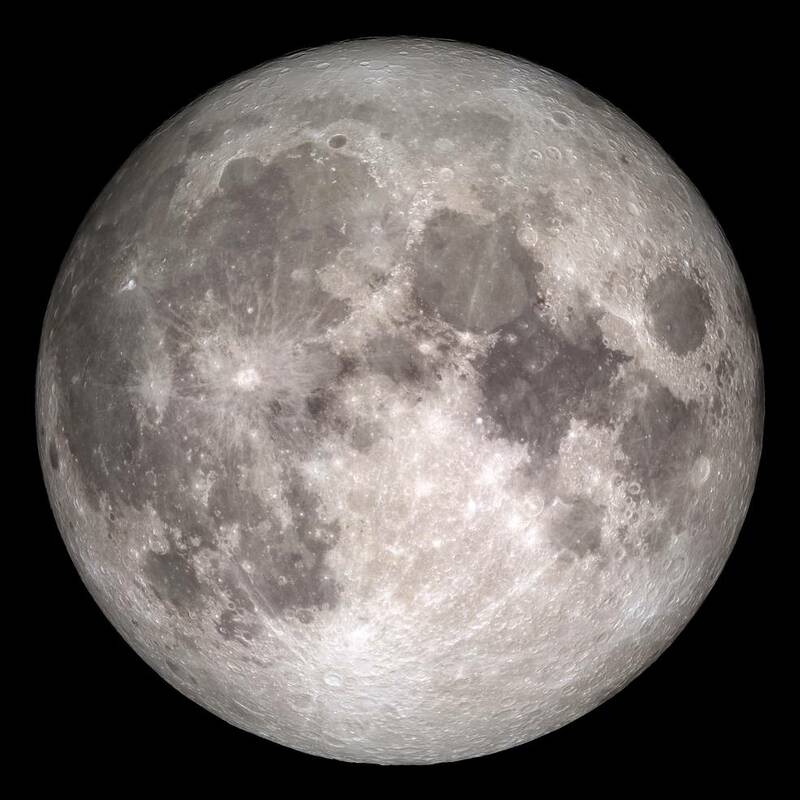 The Moon is Earth’s satellite and orbits the Earth at a distance of about 384,000 km or 239,000 miles. The Moon makes a complete orbit around the Earth in 27 Earth days. The Moon keeps the same side or face, towards the Earth during its orbit. More than 100 spacecraft have been launched to explore the Moon. It is the only celestial body beyond Earth visited by human beings. Astronauts brought back a total of 842 pounds of lunar rocks and soil to Earth. 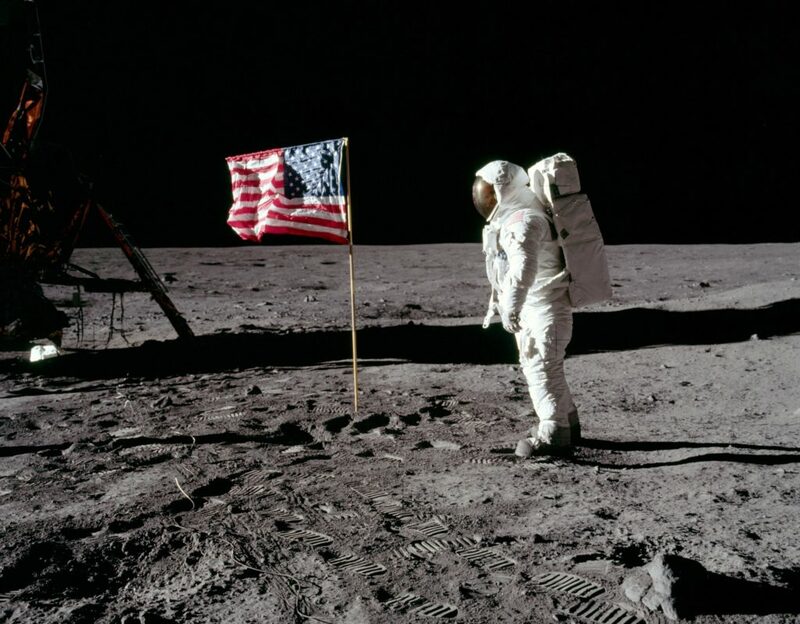 The 50th anniversary of the Apollo 11 landing on the Moon will be next summer on July 20, 1969. Neil Armstrong was the first human to set foot on the Moon, followed by Buzz Aldrin. Can’t get to an event this weekend? You can still go outside no matter where you live and look at our incredible neighbor. For a list of Moon phases and other cool Moon facts, check out the NASA Science Earth’s Moon page. Next Next post: Get Ready Stargazers: The Geminids Are Coming!